1962/67 Pears Medical Encyclopedia. Sphere Books Ltd, London. 1921 Impaired Health: Its Cause and Cure , Volume I.---Tilden, J. H., M.D. (1921). [Measles] Setting the illnesses in context "Something curious has happened to the "official" perception of the childhood diseases which are the subject of the MMR or MR vaccines (Measles, Mumps, Rubella). 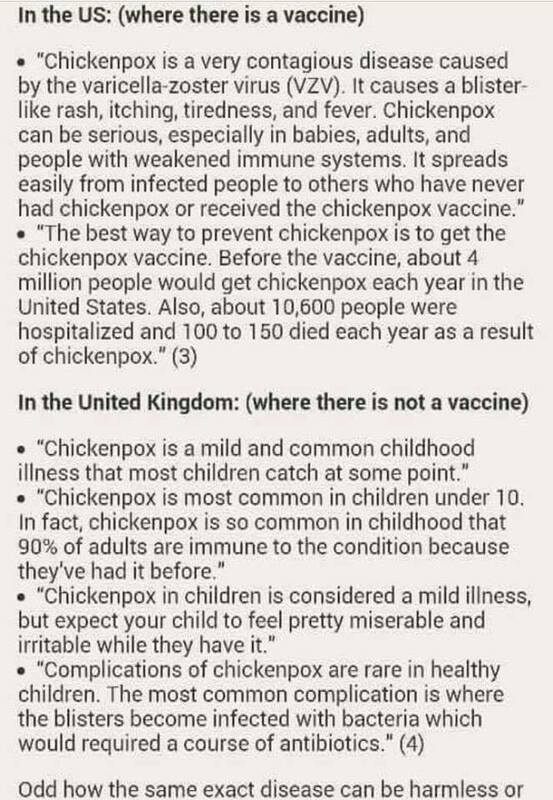 They have all officially become more serious since vaccines were introduced."